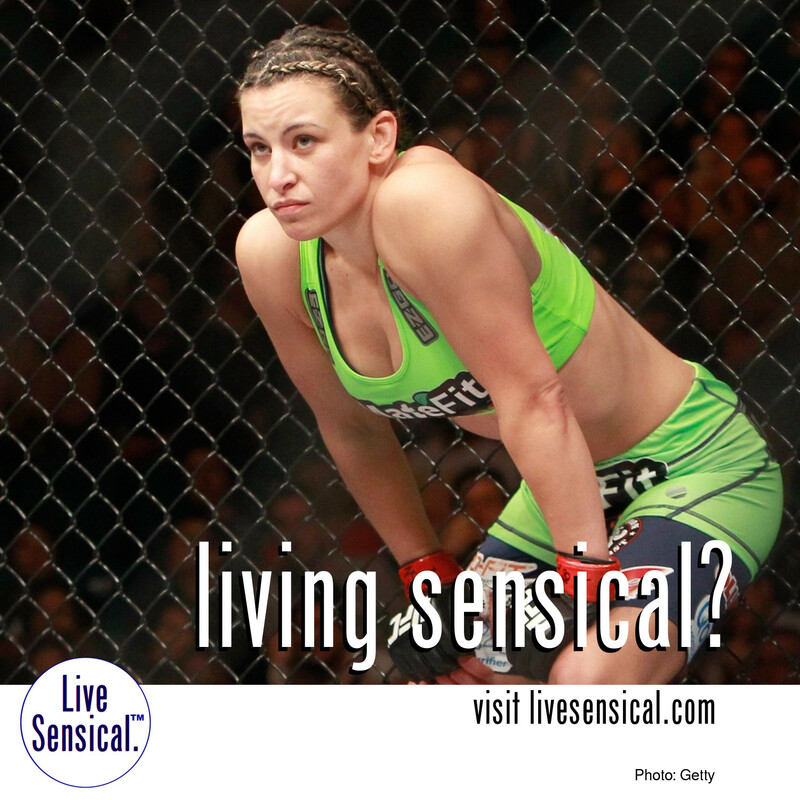 Live Sensical: Miesha "Cupcake" Tate - Jessica Eye - Ronda Rousey - Living Sensical? Miesha "Cupcake" Tate - Jessica Eye - Ronda Rousey - Living Sensical? Miesha Tate (could learn to livesensical.com) earns potential Ronda Rousey trilogy fight with win over Jessica Eye. “Cupcake” is once again eyeing down a fight against the world’s most dominant female fighter.